If you love horses and are looking for a Ranch style home with really nice horse barn on over an Acre. Look no further! 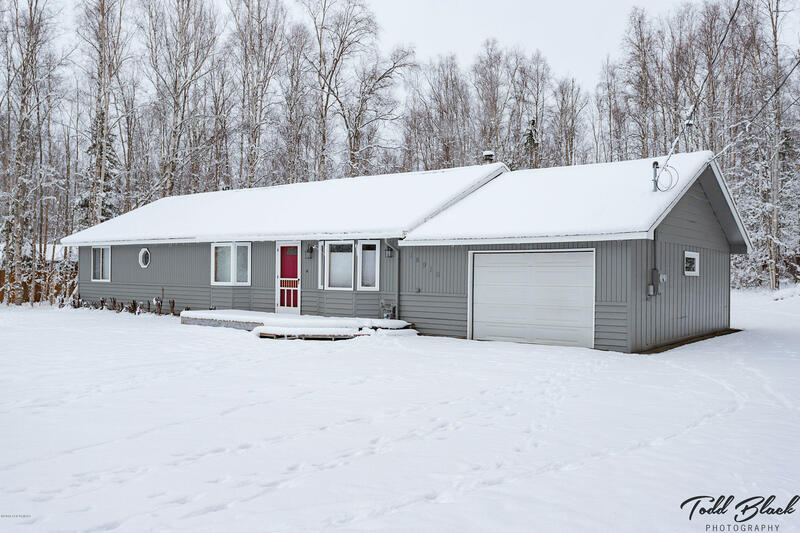 Great commute area, in beautiful Chugiak.Less than a mile from lake access.